Are you looking for a great addition to your kids’ junior furniture collection that is a vibrant expression of their personalities? 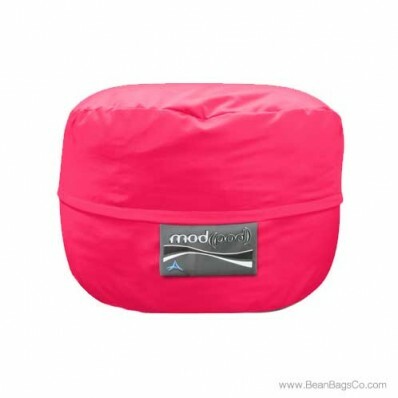 The Mod Pod Junior Mod FX 3 foot lounger in hot pink may be just the answer! This vibrant neon pink poly cotton bean bag chair from our Junior and Single Mod Pod Collection is a great alternative to a sofa and provides easy-to-clean casual furniture for kids. 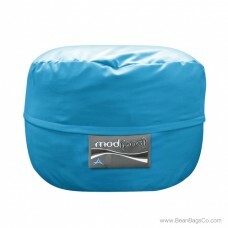 These bean bag loungers may even substitute for adult furniture in causal spaces. The poly cotton fabric cleans easily with a damp cloth, and the 100 percent recycled polyester fiberfill is eco-friendly and guaranteed to last through countless hours of use. 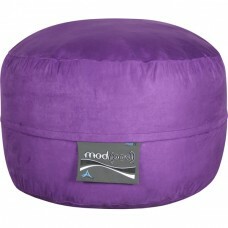 The soft cover provides a plush seating surface that feels great against your skin, and the fill supports your back and neck with ergonomically-sound support. 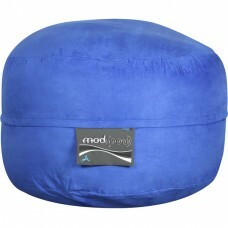 Built to last and to catch the eye with its vibrant color, the Mod Pod Junior lounger is a great choice for any room in your home and is also available in royal blue, purple and aqua.